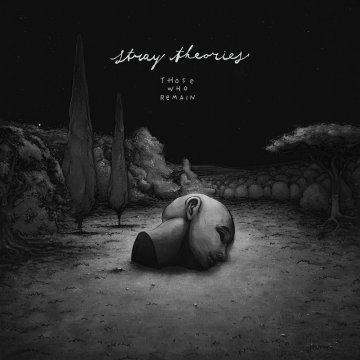 In the Shortlist sections, I will mention the albums that I enjoyed listening to, but couldn’t find the time (or the right words) for a “full” review for. Still, I definitely think they deserve your attention, with or without extra words! With his latest release Stray Theories (Micah Templeton-Wolfe) adds another level of refinement to his already impressive (and independently produced) discography. 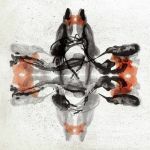 Micah is a master of widely cinematic arrangements and melancholic compositions, seemingly evolving out of nothing into a melodic hook that sticks with you for a long time. The physical edition of “Those Who Remain” is a C47 cassette tape released on Already Dead Tapes (also including the download version), but if you’re not into tapes the download version is also available separately. Regular Ambientblog visitors familiar with the “Parallax” mix may be surprised to find the track “Promises” in this collection, which was then taken from the Elements 2 compilation and featured as one of the mix’s anchor tracks. 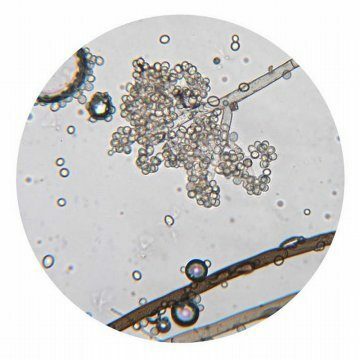 Which may prove to be an indication of what beauty can be found on this album! To my surprise here’s another release featuring a track that was included in one of the earlier mixes (“Flowers And Bones“): the title track of Rudi Arapahoe’s latest EP was also featured on the Hidden Landscapes 2 compilation. Starting out with gentle field recordings of city street sounds, this remarkable little album slowly turns into a beautiful post-classical composition for piano-violin-cello (with Lucy Claire Thornton playing the piano). As a Masters Graduate of The Royal College of Music, these tracks are obviously not Lucy’s ‘first steps’ in composing music, which is clearly demonstrated by the daring dissonant turns she sometimes takes. The CD release features two tracks, each about 7 minutes long, and leaves me wanting to hear more of Lucy Claire’s work. With a name like that, you’d expect some seriously hard noise, but in fact almost the opposite is true. 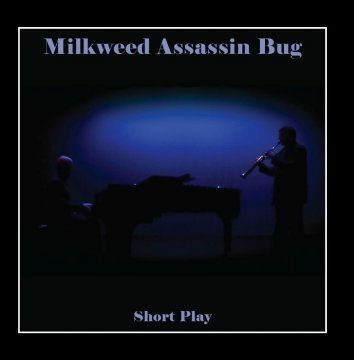 On this little 17 minute album, Milkweed Assassin Bug (John MCrea and Ian Leslie) present some lovely soft crossover tracks from post-classical to atmospheric jazz, playing piano, saxophone, cello and electronics. 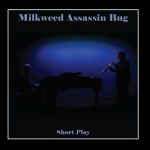 The EP may be somewhat harder to find as it is not available on Bandcamp, but you can track it down on iTunes, Amazon – and even try it out on Spotify. Since he started making music in 2007, Jeremiah Pena has been composing music for films and games mostly. 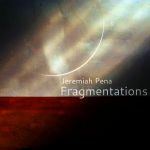 “Fragmentations” is his first full album and shows his versatility in creating cinematic music. Meandering through a lot of different moods, this could indeed have been a successful movie (or game) soundtrack. 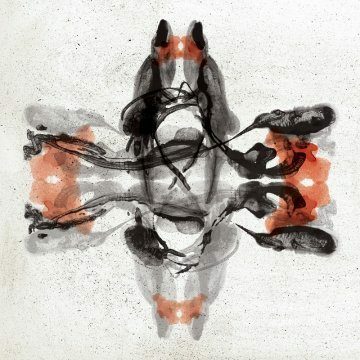 “A foray into electronic ambience and beats, deep soundscapes and glitched drums, spiked with cello and piano”.